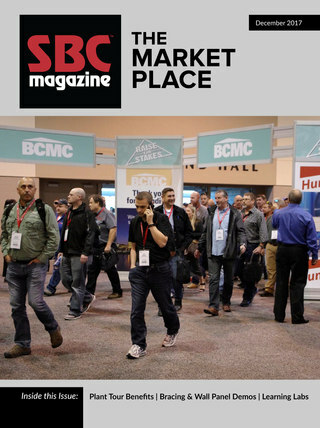 Below are the top ten most-read SBC Industry News headlines of the first quarter of 2019. 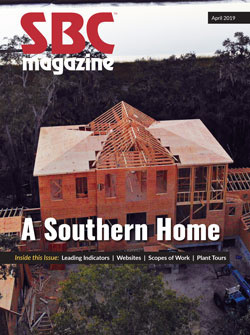 The topics vary widely, but two deal with the new sheathing product from LP and two others highlight the work Tim Carter of ‘Ask the Builder’ is doing to promote the benefits of structural components. Video: Wilson Lumber Makes Trusses Look Good! Chart: What Will Happen to the Wall Panel Market in 2019?